Situated in East Africa is the charming Indian Ocean island nation – Mauritius. It includes over 1.2 million residents, and is known for its picturesque beaches, reefs and lagoons. Mauritius offers you gorgeous nature, international influences and exceptional wildlife. 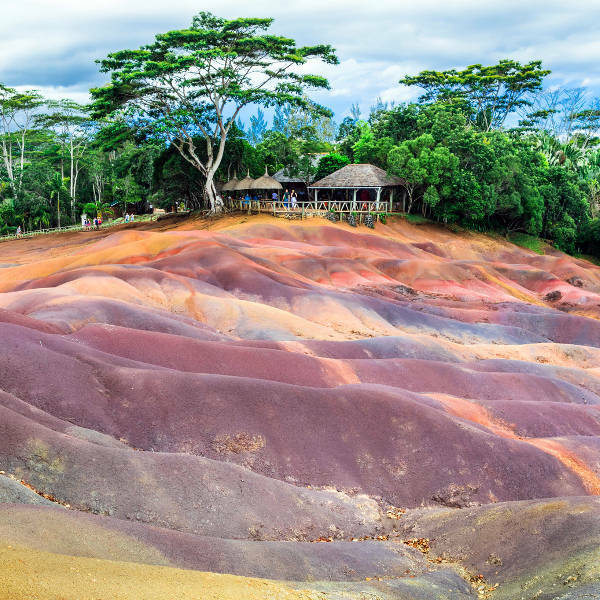 Popular attractions include Seven Coloured Earths in Riviere Noire, Île aux Cerfs island and L’Aventure du Sucre museum in Pamplemousses. Prepare yourself for a wonderful island experience, because cheap flights to Mauritius are now available. 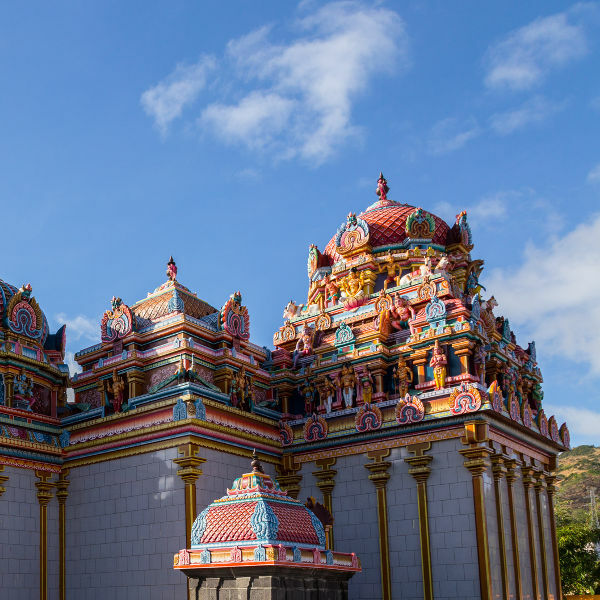 Mauritius is the home of Sir Seewoosagur Ramgoolam International Airport (MRU), a 45-minute drive from the centre of the capital, Port Louis. One of the crowning attractions of this island nation is its wonderful collection of alluring beaches and islands. Relax and soak up the sun at coastal hotspots such as Grand Baie, Trou aux Biches and Île aux Cerfs. Mauritius boasts a wealth of breath-taking natural areas that will be sure to astound you, such as the Black River Gorges National Park, the Frederica Nature Reserve in Bel-Ombre and Seven Coloured Earths in Riviere Noire. Mauritius was ruled by the Dutch, French and the British. Visit the sites that reflect these former periods, such as the Kalaisson Temple in Port Louis, Maison Eureka in Moka and the Martello Tower Museum in Riviere Noire. 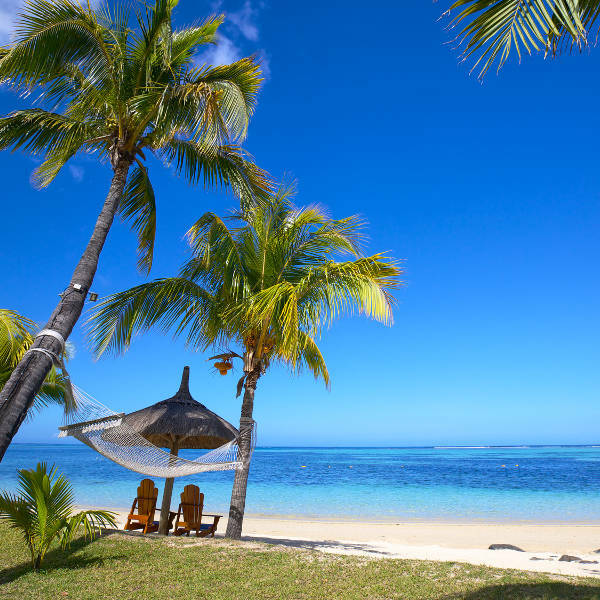 Compare several airlines and book cheap flights to Mauritius online at Travelstart!